Please share your email address and we’ll send you a free copy of our guide to Preparing for your Portrait Session! 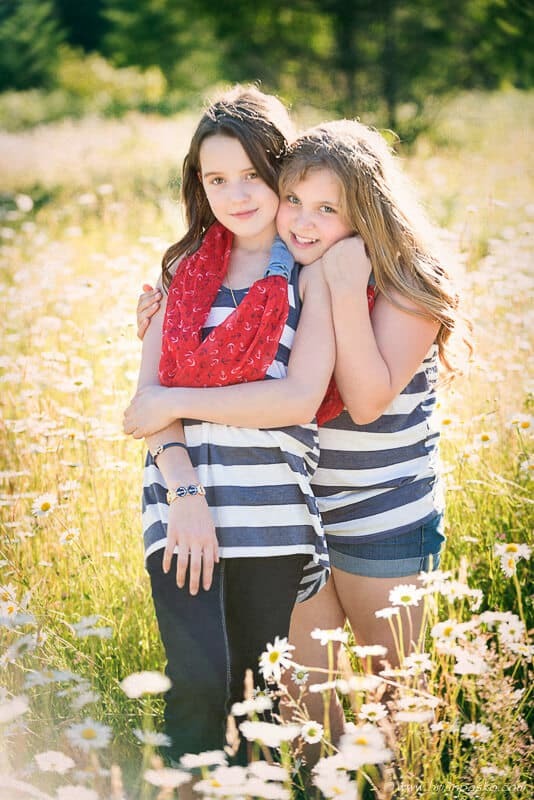 Don’t worry, we won’t add you to any email lists, but we might occasionally send you some information related to family and children portrait sessions that we think will interest you! I give Brian Pasko Photography permission to collect and use my data submitted in this form.